Sydenham's low cost professional pest control company. Prices fixed at $170 for any house! Sydenham, popularly known as the untapped gem of the inner west, has it all – best schools, cool parks, cafes, shopping center and gym. It’s not only a good place to live, but also a fabulous community to belong to. But, the downside is, the residents have had to constantly put up with a host of pests that invade the area. And, no one likes to be treated to a free spectacle of rats doing 100m sprints all over the house later at night. But the good news is that you do not have to suffer such spine-chilling moments. 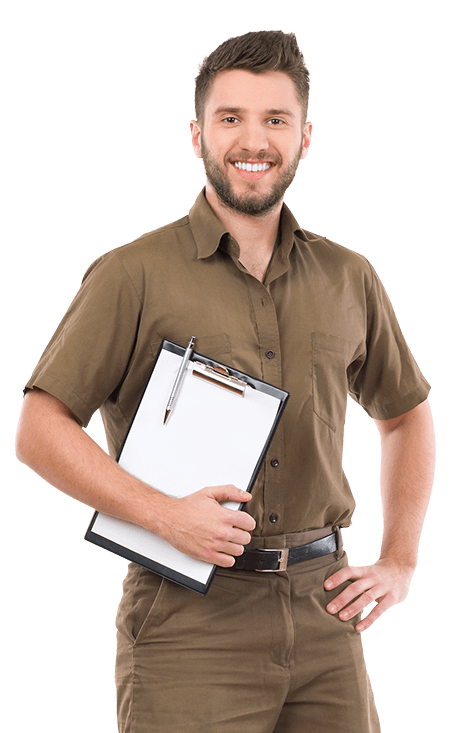 Sydney Side Pest Control have been the most reliable pest exterminators in Sydenham and the neighboring suburbs. Our technicians are trained, qualified and licensed to control different types of pest and vermin that invade your homes and businesses. During our 10 years in service, we have devised the most effective, eco-friendly pest control techniques apt for easily eradicating yet inflicting minimum damage to the environment. But, above all, we care about you. We do all we do to our level best to save your time, money and unnecessary hassle of looking for pest control companies in the event of re-infestation. So, if pests are giving you or your loved ones sleepless nights and you live in Sydenham? Do not freak out. We can help. Feel free to call our pest control technicians now to get the pest free home you desire.